Skyland Grain has numerous locations throughout Kansas, Oklahoma and Colorado to serve farmers. Contact our corporate location in Johnson, Kansas, or find the location nearest you. We look forward to seeing or speaking with you soon! 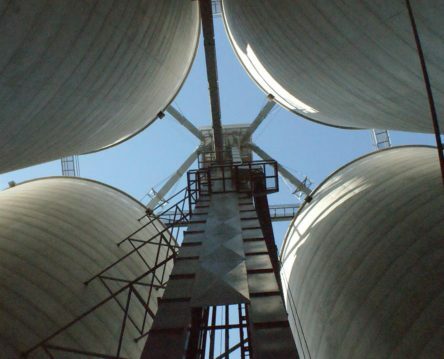 Skyland Grain operates grain elevators in Kansas, Colorado and Oklahoma with a total licensed grain storage capacity of approximately 50 million bushels.